Becoming a new parent is an exciting time in peoples’ lives and can be a big undertaking. According to a 2015 study from the U.S. Department of Labor, only about 12 percent of American companies offer paid maternity or paternity leave. That's down from 17 percent in 2010. Paid parental leave can reduce infant mortality by as much as 10 percent, according to a study of 141 countries with paid leave policies. 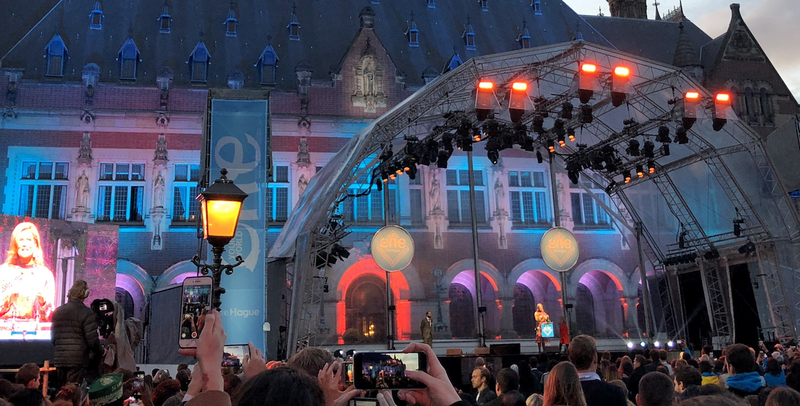 It also increases the likelihood of infants getting well-baby care visits and vaccinations, with one study finding that children were 25 percent and 22 percent more likely to get their measles and polio vaccines, respectively, when their mother had access to paid maternity leave. 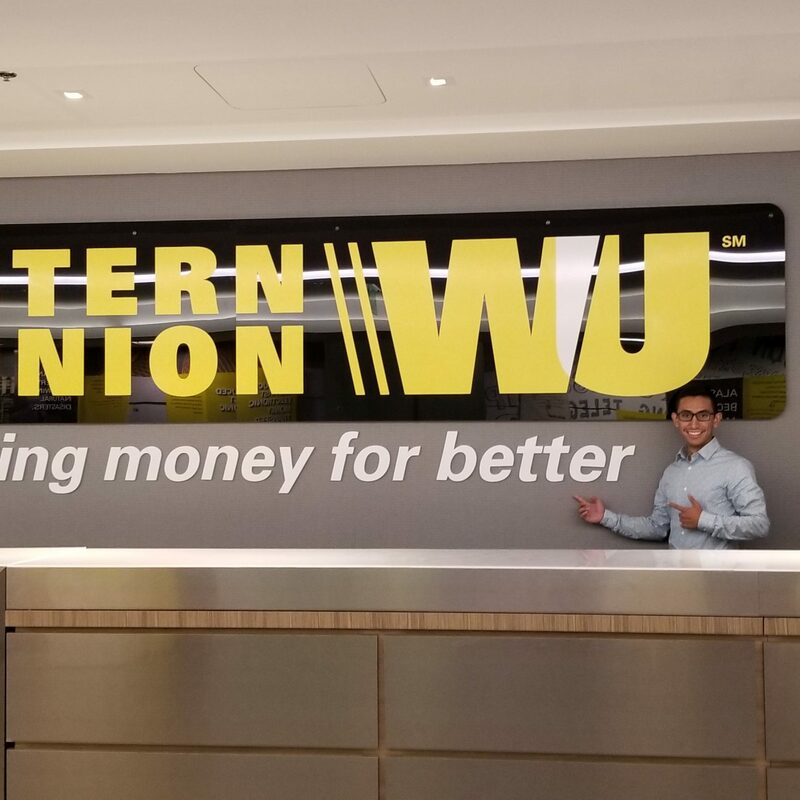 As a company that provides critical financial services that help transform lives, create jobs and drive economic growth worldwide, the benefits Western Union provides for its employees and their families align with its core values. 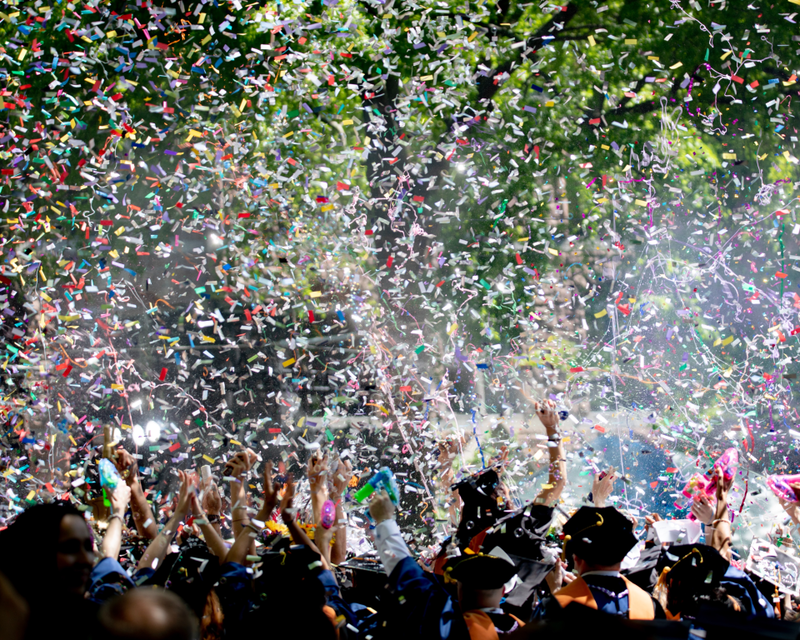 We also believe competitive benefits are an important component of the employee experience, which helps the company attract, motivate and retain employees. We are proud to announce that Western Union has introduced a new parental leave benefit for its U.S. employees. 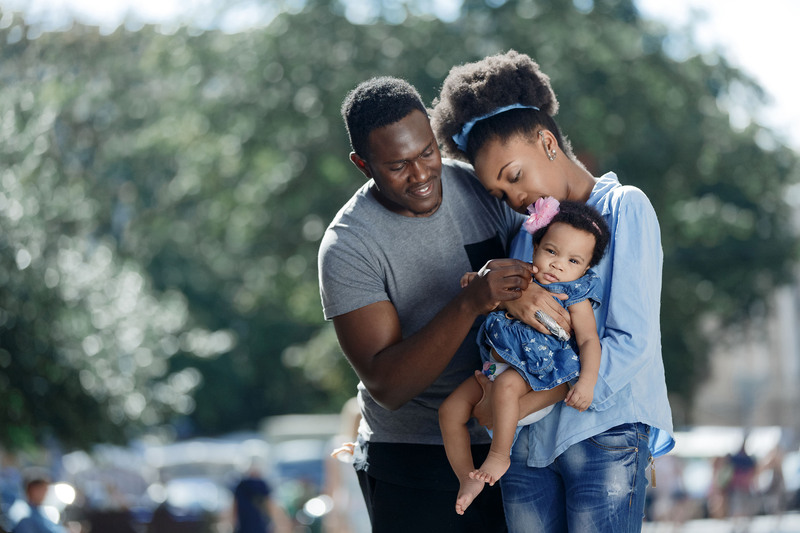 Subject to the terms of the policy, new parents may take up to two weeks of paid leave in connection with the birth or adoption of a new child or the placement of a foster-care child in an employee’s home. This benefit is in addition to the 12 weeks of paid maternity leave Western Union already offers its eligible employees. Taking leave during one’s career is a very personal decision for new parents, but at Western Union, we want to provide our employees with the flexibility to take the time they need to care for their new child. Learn more about Western Union at corporate.westernunion.com.